Few Mexicans ever find themselves invited to ride along with the U.S. border patrol, rounding up desperate migrants as the American Dream collapses before their eyes. But Jose Hernandez Claire is no ordinary Mexican. 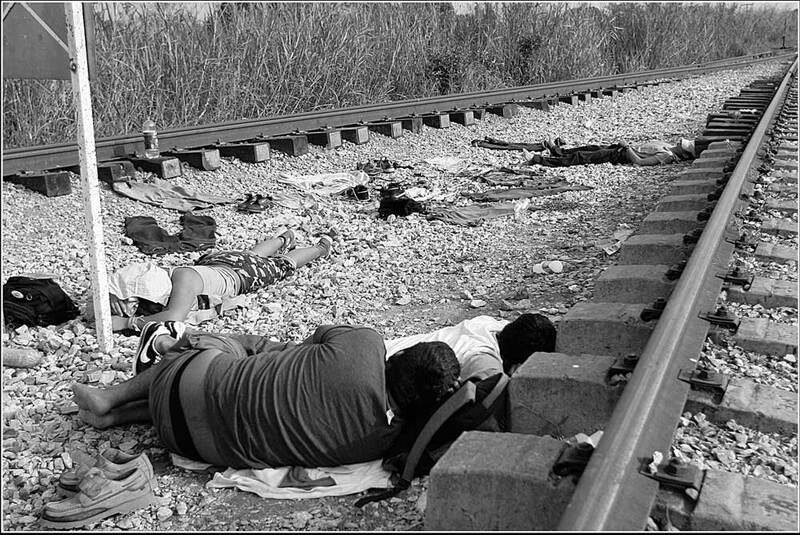 A renowned photojournalist from Guadalajara, he has documented the weary plight of migrant workers throughout his career of almost 30 years. A former architect, Hernandez attended the Universidad de Guadalajara (UdeG) before moving to New York in 1978. Studying photography alongside a masters in urban design at the Pratt Institute, he fell in love with the art of taking photos. The vibrant metropolitan setting played no small part in his decision to follow a career in photojournalism instead of architecture. Hernandez says he was primarily influenced by his teachers in New York and also took inspiration from photographers Manuel Alvarez Bravo of Mexico, Henri Cartier Bresson of France and Hungarian Andrea Kertesz. Hernandez gives great credit to the National Fund for Culture and the Arts (FONCA), a Mexican institution that supports artists and has helped him throughout his career. He has also received some high-profile awards. In 1988, Hernandez won a prize and grant from the World Health Organization to mark its 40th anniversary at a ceremony in Geneva, Switzerland. Then in 1992, King Juan Carlos of Spain presented Hernandez with the Royal Prize for International Journalism, in recognition of the photographs he took that year documenting perhaps the darkest day in Guadalajara’s history. On April 22, a series of gasoline explosions in the city’s sewer system left 252 dead, nearly 500 injured and 15,000 homeless. From that moment onwards, “the city and the society changed,” says Hernandez, who was working at the time as photo editor for “Siglo 21,” a new newspaper in Guadalajara. No small part of this was “the way photography was displayed in the newspaper.” Before Siglo 21 appeared, local newspapers gave little thought for “the space for the pictures and the respect for the full-frame photo or the credit for the photographer,” Hernandez recalls. 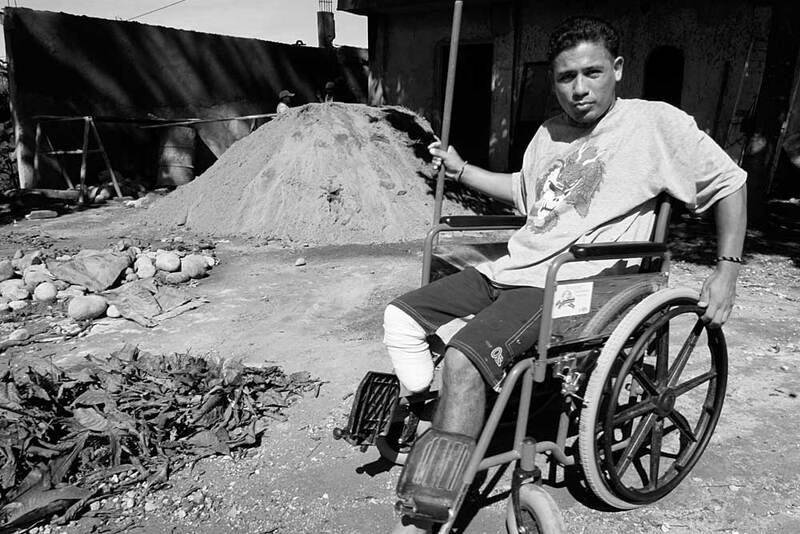 Having established himself as a respected photojournalist, in 1997 Hernandez released a book entitled “De Sol a Sol,” published by the UdeG with the aid of FONCA and Leica, the German camera manufacturer. Four years later he won a Guggenheim grant, which helped fund his long-term project of photographing migrants on their voyage through Mexico. “I have traveled all the way from Guatemala to the U.S. border documenting the journey of the migrants,” says Hernandez. His goal is to one day publish a complete work of his many trips dedicated to this topic. Among other publications, Hernandez’s photographs have been published in the Los Angeles Times Magazine, Spain’s El Pais, France’s Le Monde and Mexico’s La Jornada, as well as Siglo 21, Publico, Milenio, El Occidental and El Informador in Guadalajara. His works have been displayed in individual and collective exhibitions as far afield as Europe, India, China, South America, Cuba and the United States. Most recently, he has held exhibitions of his migrant photos in Spain, French Guyana and Austin, Texas. To find out more about Hernandez and his work, visit his website http://www.josehernandezclaire.com.